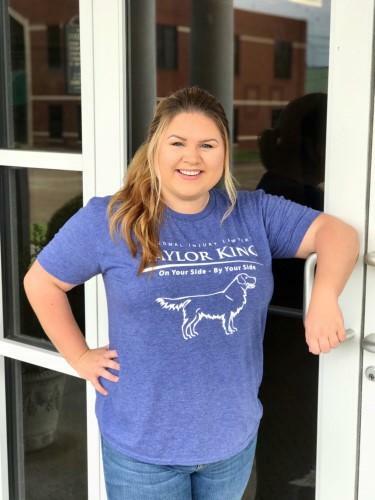 Katie D. has been with our Taylor King Law team for almost a month now, and works as a case manager in our Arkadelphia office. She grew up in Arkadelphia as an only child and recently graduated from Henderson State University. Katie loves to make people look good! She spends a lot of her time outside of work doing makeup for special events, and also assisting a local wedding photographer on the weekends.